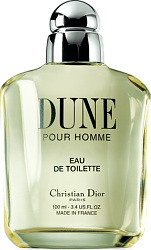 Dune pour Homme is a green woody Eau de Toilette. Between serenity and escape. FIG LEAF ACCORD: The wood and leaves of the fig tree are highly fragrant. It grows in dry soil in sun-soaked regions, and its leaves deliver a fruity, sunny note with green and lactonic facets. 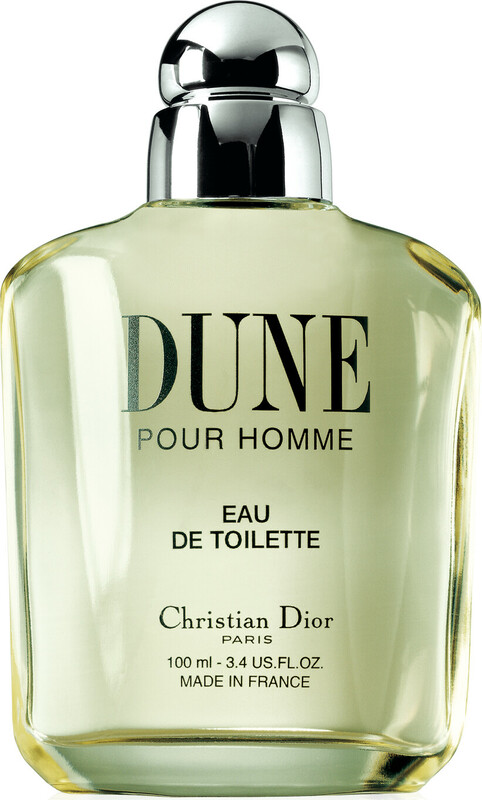 It is the exotic top note of Dune pour Homme. HEDIONE: The light, airy notes of hedione derive from research on jasmine absolute. Complete and refined, they are now a must-have for every perfumer. Hedione's floral, jasmine-scented and lemony accents, used in the heart note of Dune, have become classics. CEDAR WOOD: Indigenous to the United States, the essence of cedar is extracted by steam distillation. Its refined, noble scent is used as an invigorating and energizing base note in men's fragrances such as Jules, Eau Sauvage Extrême, Dune pour Homme and Higher and in the women's fragrance Dior Addict Shine. DIOR Dune for Men Eau de Toilette Spray 100ml is rated 4.0 out of 5 by 1. Rated 4 out of 5 by ironman from Different Dior! A nice and unique smell from Dior. I have never across another fragrance like this one. This is based around the fig primarily. I would recommend trying this out...you may be surprised. A good oldie.